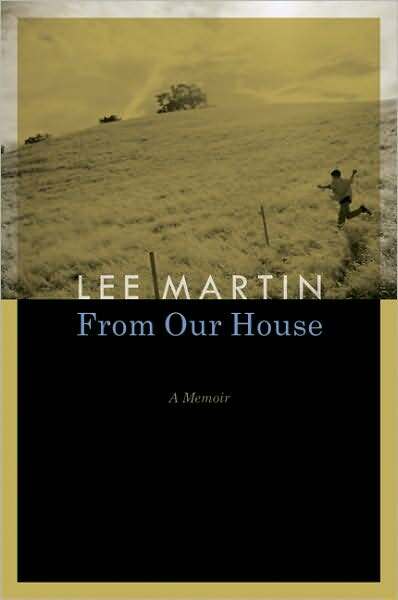 Review: Lee Martin’s From Our House a sad, wise, lovely memoir. From Our House: A Memoir by Lee Martin. Bison Books, 192 pp. Lee Martin’s From Our House has an honored place in my aesthetic pantheon and in my heart. I’ve read it four times over the years. It concerns his growing up with a rageful father, who had lost both hands in a farming accident, and a meek schoolteacher mother. She stood by, helpless to stop her husband’s harsh treatment of their son, unable to protect young Lee from Roy Martin’s mean words and brutal whippings. Despite its easygoing narrative, rich in plot yet also feeling searchingly essayistic, this portrait of one troubled family possesses a riveting force. You sense that the surface events unfolding as Lee grows up reflect his family’s deep inner struggle to transcend its patriarch’s physical and psychic wounds. Martin evokes his experience in scenes while also slipping into the action musings by his older and wiser self. For one price, we get two points of view—that of the sensitive, difficult boy and that of the wiser adult he became. I heard my father’s voice break, and it startled me. I pulled my head out from under my pillow and saw him lying on his back, his eyes closed, his hooks clasped on top of his stomach. “When I die,” he had said, as we had left my grandma’s wake, “everyone will come just to see if they bury me with these hooks.” It was, perhaps, the first time I understood that my father, so much older than my friends’ fathers, might die while I was young. And though he was the man who whipped me, he was my father, and freedom from him would carry with it an everlasting guilt, a regret that we hadn’t found a way to love each other more. It was impossible for me to snuggle in close to him, because of his hooks, but I moved as close as I could and felt the heat from his body. I didn’t answer. In a while, he would ask me if I was ready, and we would rise and go to the funeral home. But for the moment, we lay there, the two of us alone, while the rooster crowed again and my father said, “Good morning,” as if we were just then waking to a new day. Quiet but resonant, this scene shows his father not as a hook-armed monster but as another suffering human—and as the kindly man he tried to be. It wasn’t until my third reading of From Our House that I realized consciously how much I identify with it because of my own boyhood. I cannot help but think of my parents, my siblings, and myself when I read it. In my memoir, Shepherd, I write about growing up with a father scarred by his own father. Dad was 14 on the day he came upon him, violently slain by his own hand. Dad wasn’t an angry man as a result, though he told me once that he hated his father for years, but he was a depressive and isolated one. He seemed utterly apart from others; I had no sense he was moving through life with us. I should have blamed my grandfather for my father’s ways, I suppose, but that’s what I came to know intellectually rather than what I felt. When you’ve been hurt enough as a kid (maybe at any age), it’s like you have a trick knee. Most of your life, you can function as an adult, but add in the right proportions of sleeplessness and stress and grief, and the hurt, defeated self can bloom into place. An elder Native American was teaching his grandchildren about life. He said to them, “A fight is going on inside me. It is a terrible fight and it is between two wolves. One wolf represents fear, anger, envy, sorrow, regret, greed, arrogance, self-pity, guilt, resentment, inferiority, lies, false pride, superiority, and ego. “The other stands for joy, peace, love, hope, sharing, serenity, humility, kindness, benevolence, friendship, empathy, generosity, truth, compassion, and faith. “This same fight is going on inside you, and inside every other person, too,” he added. Where would we have been without her eternal optimism? Though she had stood by, silent, while my father had whipped me when I was a child, she had at least always believed—and somehow had made me believe—that our lives were worth more than the shabby way we often treated them. She lacked the courage to confront my father’s rage or to escape it, but she endured, and by doing so, she slowly began to win the long battle for goodness that was the history of our family. 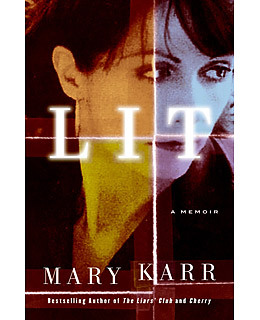 A top-five memoir. Written with palpable tenderness and love for both parents, From Our House awes me with its graceful execution, from its perfect pace to its lovely prose. Sad, wise, and inspiring, this hopeful story testifies to love’s resilient power. You know Martin is lucky to have had his parents, not cursed, just as we’re now lucky to have his work. Hi, Richard. I think part of your success with placing “Shepherd” comes from your diligent study of and eager turning toward those of your colleagues who also have written memoirs. You have not only felt the territory out with your heart in an organic way, but have also studied and mapped out the same possible territory boundaries and space by plotting a course from what you know of others’ work. 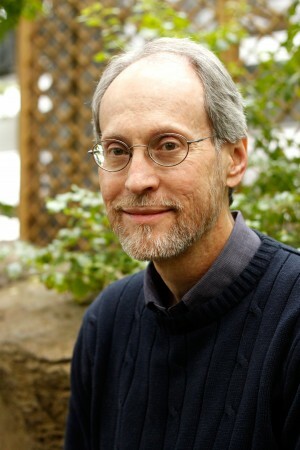 Lee Martin certainly by what you say seems to have a powerful story to tell, and one which has the dual benefits not only of being true to life, but also of being uplifting in the end. Thank you, Victoria. I have become an accidental student of the genre. Revisiting this book, it’s clear why sometimes the most profound books are only apparent as such in retrospect. I mean, I saw how good From Our House was the first time I read it, but it takes rereading to really see what a writer is doing. 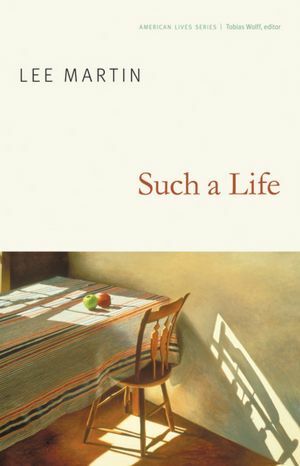 Probably the first time or two I focused more on his father’s early awfulness, but this time I saw more fully the man’s plight and his painful efforts to transcend it—and how Lee Martin was showing that complexity along with his own experience as a child. I’ve added From Our House to my list and will be reading it soon. I’m interested in how a person can learn to feel and express tenderness and love for the parent (or for anyone) by whom he has been wounded. I believe in it, I strive for it (and I think, finally, I have sometimes, in some instances, accomplished at least the feeling of it. But believing in the lovely abstraction of forgiveness is so easy, while putting it into practice is so difficult, and I’m a student who learns best by imitating a specific example. Talk about a cartwheel, and I love the idea of it. Perform a cartwheel for me, and I can figure out how to make my arms and legs do that. Thanks again, Richard. I’m very much looking forward to reading this, not only for myself, but for the characters in my novel who have much forgiving to accomplish (or not). Tracy, you pack a lot of wisdom into this comment, as always. I struggle with forgiveness. I fight the bad wolf. When I fail, I suffer worse than when I don’t give in. That’s about all I know. No answers here, except maybe for me—but the Bible alone shows us this is an ancient problem. Forgive us our trespass as we forgive others theirs . . . Love thy neighbor. Hard!